Almost all of our Vestact clients in New York own Apple shares, and those aggregate positions are now worth just under $20 million. So we had a lot riding on Apple's annual new product reveal last night. The event was led by Apple CEO Tim Cook and was held at the Steve Jobs Theatre at their new $5 billion campus in Cupertino, California. These were the 10 big points for Apple customers and shareholders to take note of. Read on to be fully updated! 1. 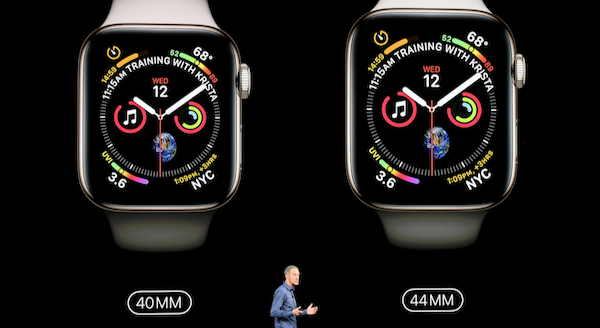 A shiny new and significantly upgraded Apple Watch Series 4 has been launched. 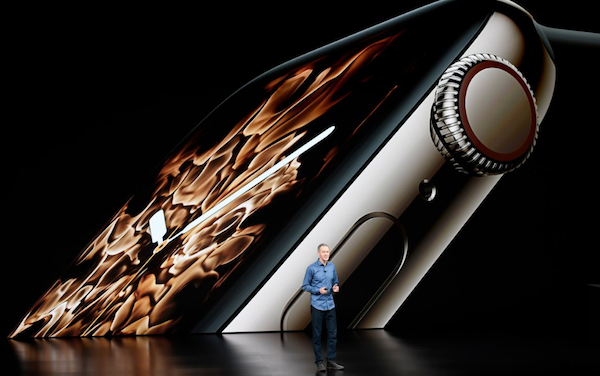 It has an edge-to-edge OLED display which is over 30 percent larger than the earlier models. It has a new accelerometer and gyroscope which are able to detect hard falls, and an electrical heart rate sensor that can take an electrocardiogram (ECG) and send it to your cardiologist. 2. Apple's tech team is leading the world in the design, development and mass manufacture of small, powerful chips. There are new A12 Bionic chips in all the new iPhones. Multitasking is more fluid, and apps launch 30 percent faster. 3. They launched a new flagship iPhone, the Xs. This is expected to be the top seller. It has a 5.8-inch screen and a starting price of $999. It's an update rather than a redesign of the year-old iPhone X. It has the much better A12 chip, longer battery life, faster photo capture, better screen glass, and a new dual SIM capability that allows the phone to have two separate phone numbers. Apple also announced a new 512 GB storage option for those who like keeping everything on the phone, forever. It's capable of storing 200,000 photos. 4. For Instagram junkies or gamers who want a larger screen along with the better chip and sharper camera, there is the big new iPhone Xs Max. It sports an edge-to-edge 6.5-inch OLED "Super Retina" display with what Apple execs promised to be a 60% better high dynamic colour range. It has all the features of the Xs mentioned above. The price tag is $1,499 if you go for the hefty 512 GB storage option. 5. For those who are (relatively) pressed for funds, Apple unveiled the new iPhone Xr. It starts at $749 and has an edge-to-edge standard LCD 6.1-inch screen, with slightly lower resolution. It also has a single-lens camera and is made with an aluminium case. It comes in six youth-friendly colours (black, white, red, yellow, coral, and blue) and three storage sizes (64 GB, 128 GB, and 256 GB). 6. Apple's software designers have also been busy. 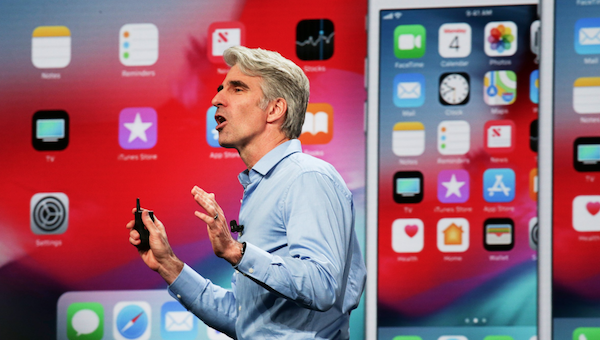 A whole new operating software platform called iOS 12 will be available for download from Monday, September 17th. User feedback has led to some tweaks which will make the iPhone Xs much more useable. Older iPhones will also be 40% to 70% faster at certain tasks. 7. 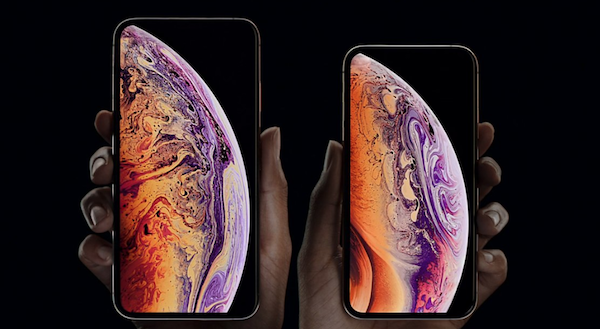 The new iPhones Xs and Xs Max will be available in South Africa from 28 September. We are now on the most-favoured nation list, hooray! Of course, the added import duties on electronic goods will jack up the prices, when reported in Rands. 8. There were no updates to the Mac Mini, Macbook iPods and Airpods last night, so there will probably be another Apple event for those in October. 9. What was the Apple share price reaction last night? Not much. It ended off 1.2% at $221.07 per share. Note that it has had a great few months, cruising to above the $200 per share mark just a short while ago. 10. 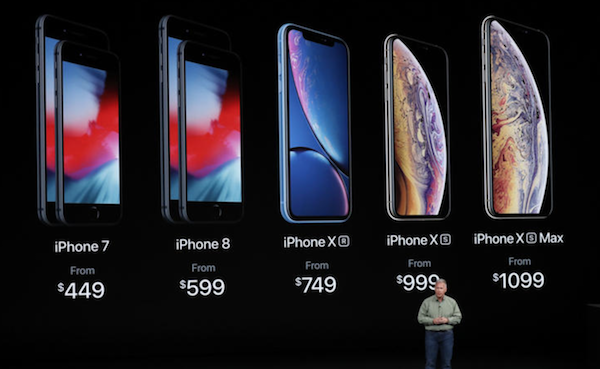 Looking ahead, analysts will be tweaking their models based on the new lineup, and forecasting holiday season sales of the different iPhones at their average selling prices. We expect another huge quarter of sales, above 50 million iPhone units. You should buy some more Apple shares now, and then treat yourself to a new iPhone too! Come on, you must have the latest handset.